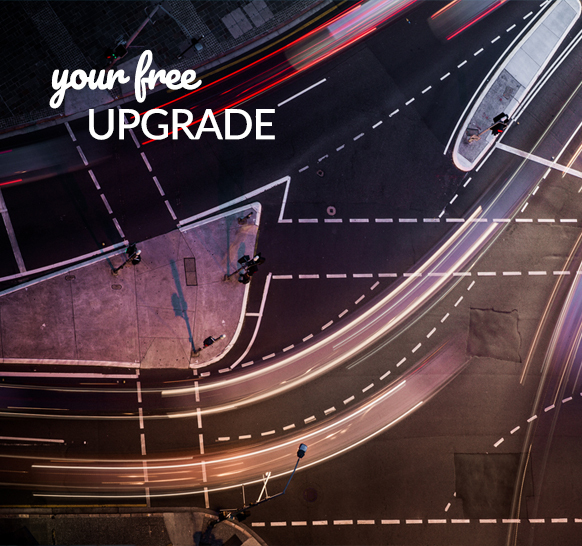 Free upgrade offer is available at all Avis Australia locations for vehicles booked prior to 31 August 2018 and collected before 01 December 2018. The offer is valid for a one car group upgrade from an Economy (Group A) to a Compact (B), Compact (B) to Intermediate (C), Intermediate (C) to Standard (D), Standard (D) to Full Size (E), Full Size (E) to a Full Size Elite (P) - Maximum upgrade to a Full Size Elite vehicle (P). Cars and upgrades are subject to availability at time of rental. Minimum rental period of 2 consecutive days applies. Rental must be picked up between Thursday midday and midday Monday and include a Saturday night. Advance reservation including coupon number UPNA011 required.